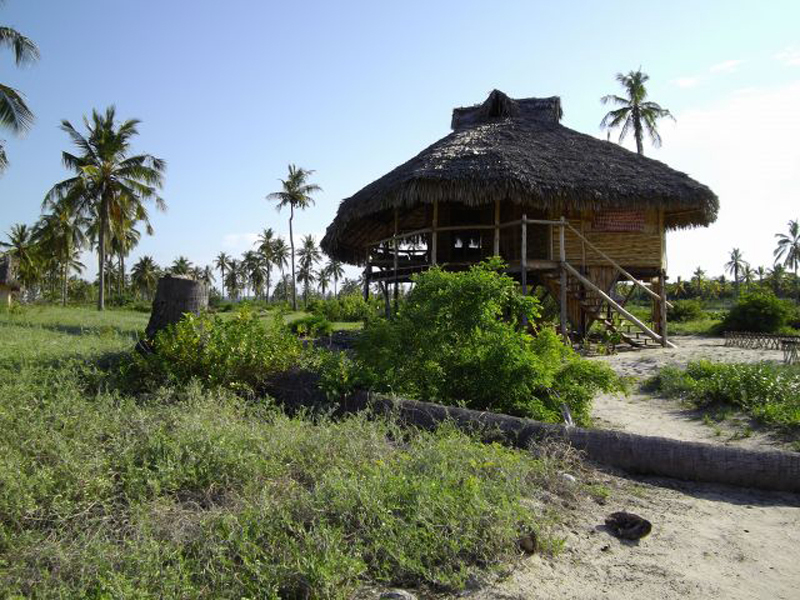 Ulala Lodge is the ideal accommodation in Pemba Mozambique for those looking for tranquility and natural beauty ; the remoteness of the place is an invitation to relaxation. 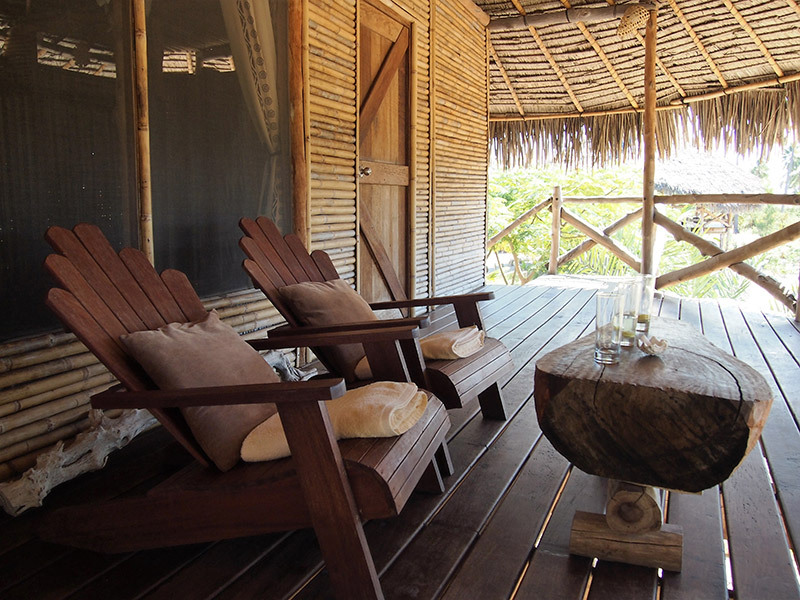 Stay in a cosy and large stilted chalet with private and shadowed terraces overlooking miles of powder white beaches. 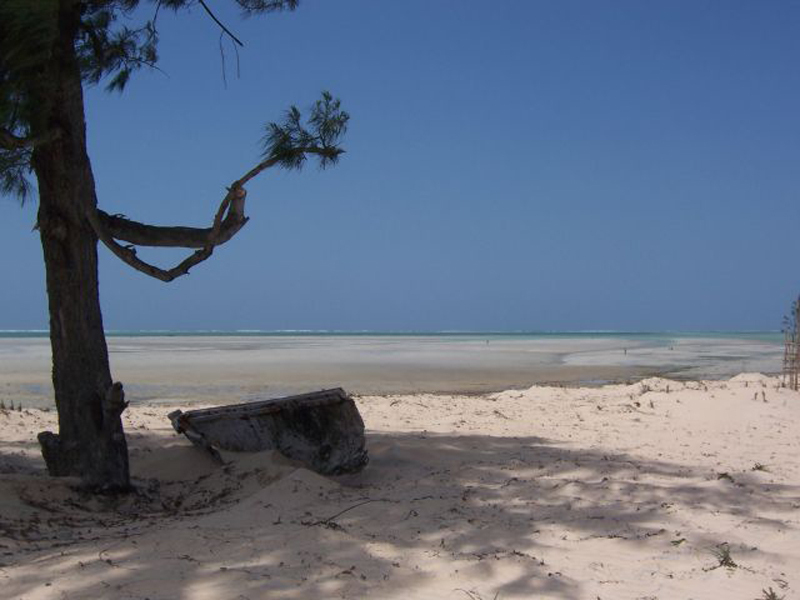 Simply put this is a good value Mozambique resort that offers solid service and setting. Visit for the full moon, and witness the magnificent view of the red satellite rising over the Indian Ocean in the early night sky. Highlights at Ulala Beach Lodge are kitesurfing, with conditions are ideal from May to October. Day trips to Pemba for whale watching (July to September) or snorkelling and diving can also be arranged. Flights to Mozambique can easily be arranged.